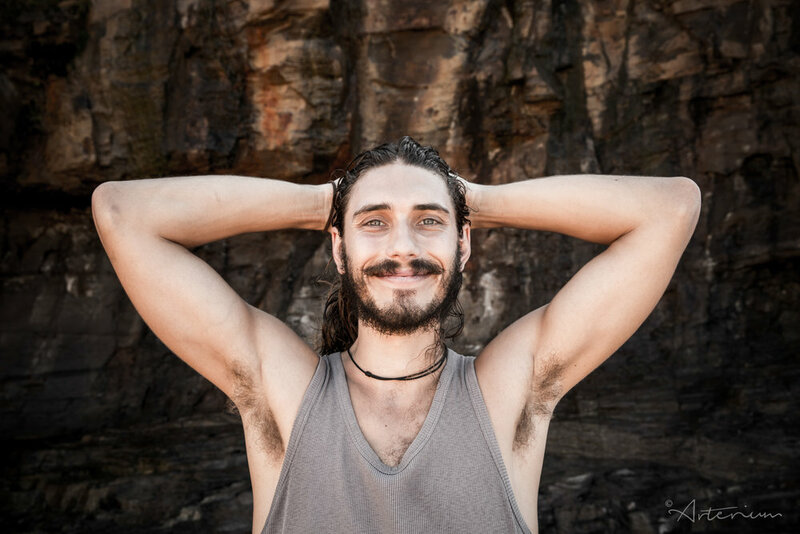 Mason Taylor is a health educator, speaker, and podcast host with a special interest in sharing how to navigate the evolving world of health and its many paradigms to create a unique and potent health philosophy and personal practice; an approach that helps people to feel safe, balanced and vital in their body. He is the founder of SuperFeast, purveyors of the world's finest tonic herbs and blends. 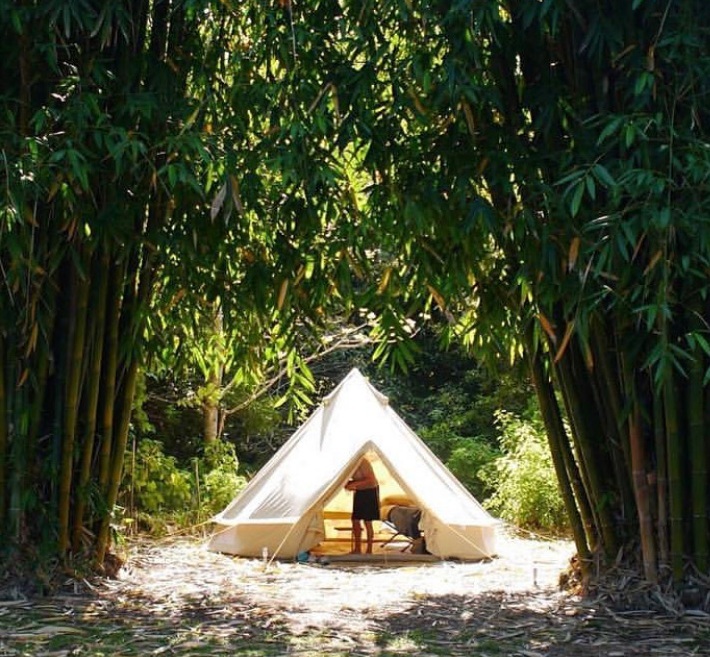 A 6 night, all inclusive* retreat to support you with the ultimate opportunity to EXPERIENCE deep restoration and a full mind, body and nervous system reset at Tumbi Gardens, an enchanted 200-acre certified organic permaculture property where spring-water flows from every tap. This UNIQUE opportunity will equip you with the tools to activate your deepest potential for health while grounding yourself and truly restoring your body. The Mason Taylor Show is for those who feel that there must be more to this conversation around health than what is out there already and are ready to AWAKEN their Instincts and Enchantment once more to truly experience your Potential for Health. Health upgrades for sovereign humans. The Mason Taylor blog...wandering thoughts from the mind of Mason. Upcoming education events and retreats.